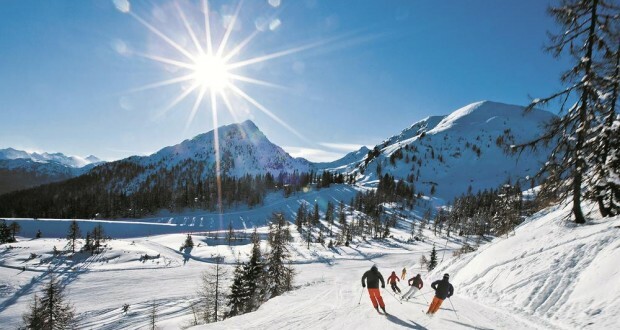 Austria is the smallest area of Europe’s Big Four ski countries. 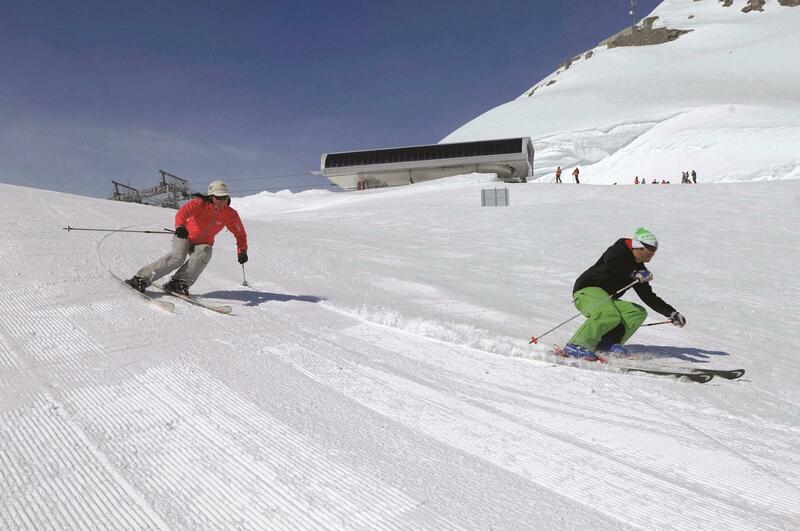 But it remains number two in the world and catching up France quickly for popularity and number of visitors. 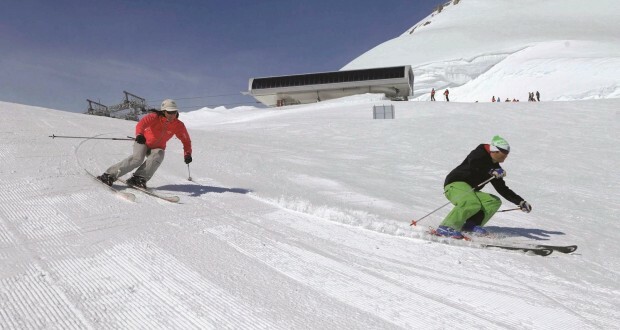 Austria is often criticised for having low altitudes but mountain locals have countered this by installing what is arguably the world’s most mechanised ski lift system and sensational snow making which means you are guaranteed snow at most times during the season. 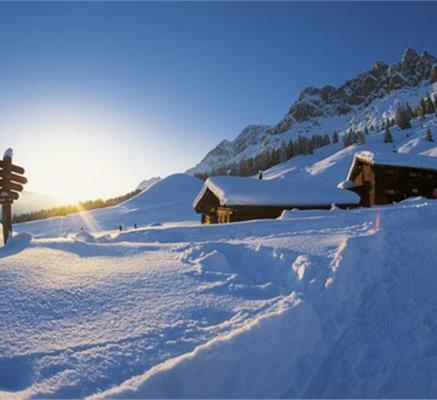 Prices, while not cheap, are lower than its competitors. Lovely old, bustling county town with four great ski mountains and a glacier. 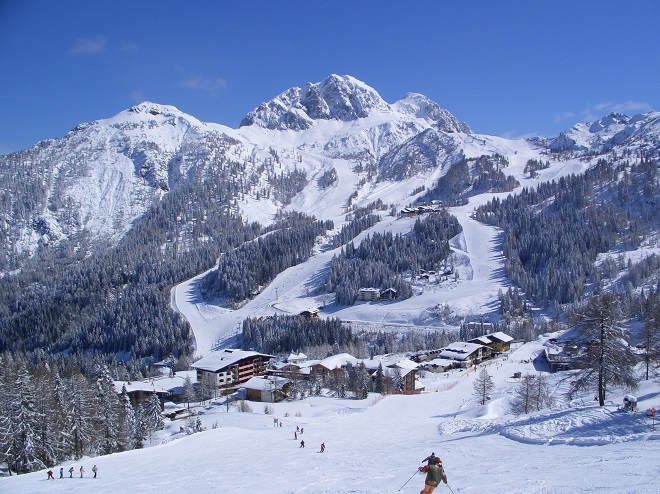 If it’s a more sophisticated ski break you want, in less-steep terrain, then linked Lech and Zürs are the places to go. 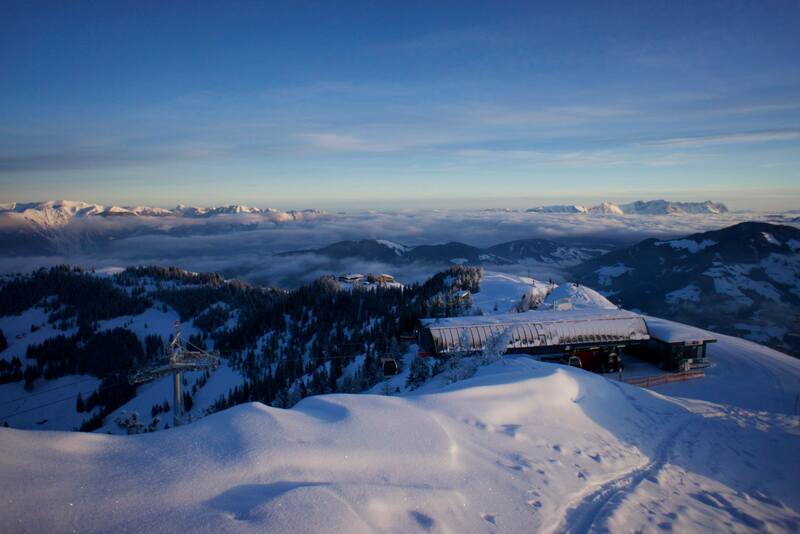 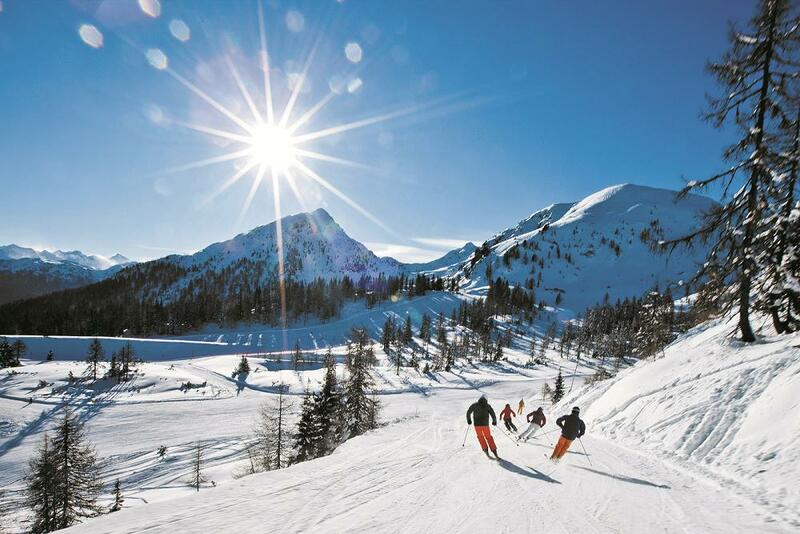 The southernmost Austrian region of Carinthia has some large and exciting ski areas, the top two featured here. 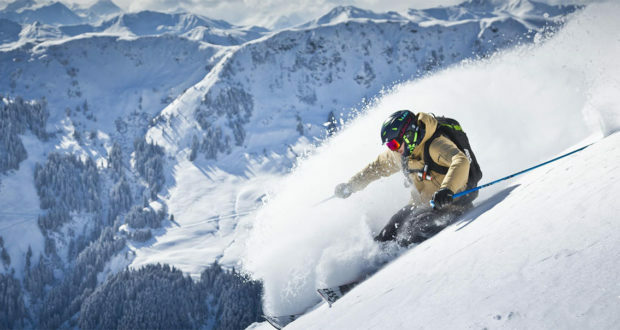 The Amadé region, less than an hour from Salzburg airport, is certainly Ski Easy territory, but the lift map in their publicity is a bit of a con because it implies that its 25 resorts and 860 pistes are all linked up – which they are certainly not. 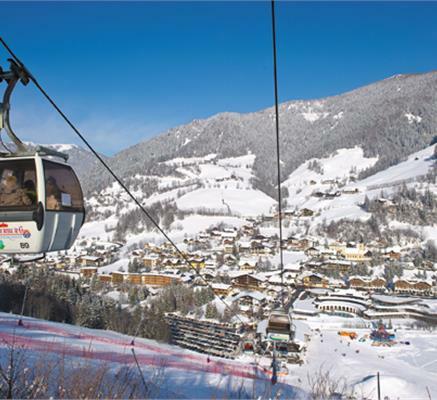 Bad Kleinkircheim nestles in the midst of the Turracher mountain range and is a perfect ski resort, though it is best-known for its spas, and curative natural waters. 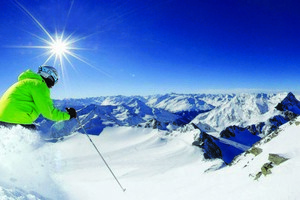 Stubai is the perfect Ski Easy valley – just 40 minutes from Innsbruck airport. 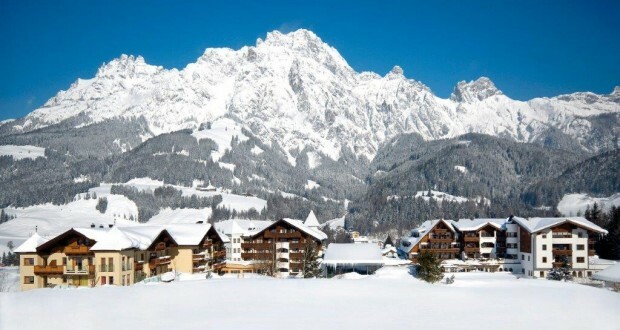 For decades, British visitors who know their snow have made a private pilgrimage to the small, but select, resorts of the Alpbach valley and its neighbour, Wildschönau.